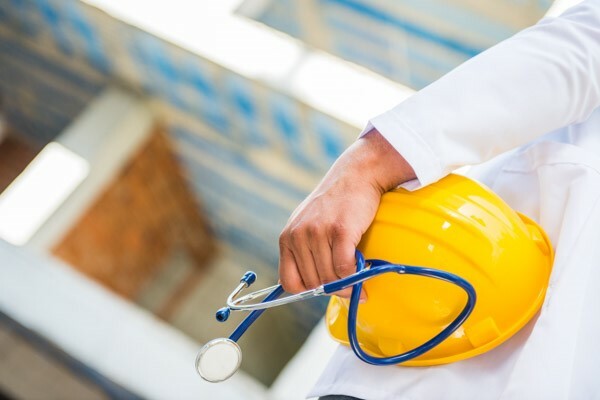 If you’ve been referred to Occupational Health by your employer, you’re probably wondering what to expect. 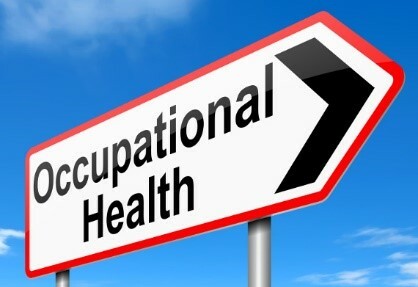 Occupational health is concerned with the safety, health and wellbeing of employees. As your line manager has responsibility for your health and wellbeing, sometimes they will need professional advice to help them do this. When you become an employee, it is your duty to perform that job to the best of your abilities. However, for many people, situations can occur where your health or personal circumstances have an impact on your ability to do this. This is where occupational health can assist, looking at any problems and finding ways to resolve them. Why might you be referred? Human Resources or your manager might refer you if they think performance or attendance is being affected by your health or any poor health or medical conditions could be caused by the work that you do. You can also be contacted by OH if you have been off work on a long-term basis. You should always receive a thorough explanation as to why you are being referred. Be positive and remember that this is your opportunity to consult with professionals in confidence and make sure you are getting the right help and treatment. What will OH tell my employer? Confirmation that you have a health or wellbeing problem that could affect performance and attendance. If so, how might the problem impact performance or attendance. A guide to the length of time needed for treatment or appointments. If there is absence, how long that is likely to last before a return to work. In cases of serious illness, there will be recommendations to your manager on how to assist your return to work whilst recovering and in rehabilitation. If it is decided that you are not fit to return to your current position, recommendations will be given on alternative jobs or job adjustments to be agreed by management. So, if you are invited to attend an appointment with occupational health, remember that it can be a positive experience for you to access the help you might need in order to carry out your job successfully. Should Heavy Goods Vehicles Have Chevrons? Hubble bubble cauldrons are trouble.